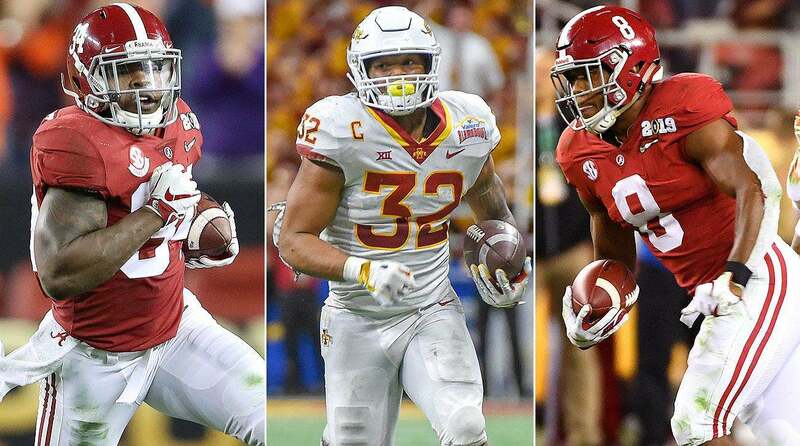 After the 2015 college football season ends, the focus turns to the NFL Draft, where hundreds of NFL hopefuls will be looking to hear their names called before the end of the seventh round. One way a prospect can improve their draft stock is by using the all stars events to their advantage. The 2016 Reese's Senior Bowl rolls around in a couple of weeks. The Senior Bowl consists of about 100 players, separated on two teams. The game is coached by NFL coaching staffs, one of whom being the Dallas Cowboys. 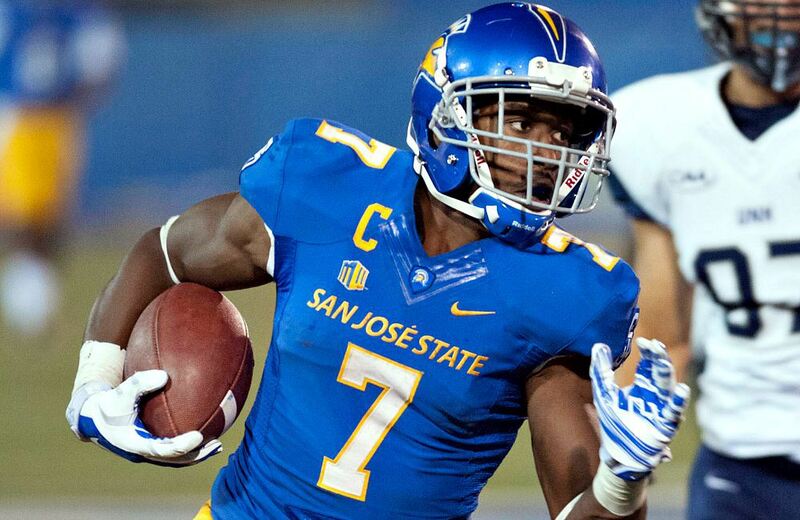 A late addition to the game was none other than San Jose State's Tyler Ervin. 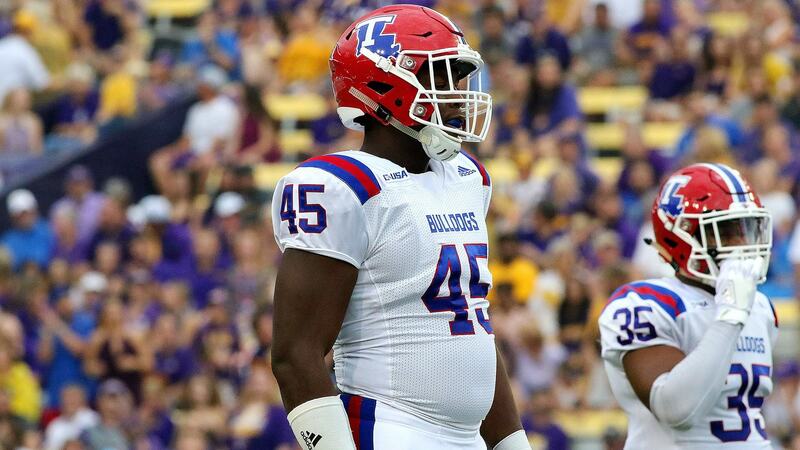 Let's take a look at the film and see how Ervin projects to the NFL. The first thing that sticks out to me with Ervin is how quick he can be running through the hole. And then with one move, he's off to the races. His speed is on full display here when he makes his defender take a tougher angle, allowing Ervin to use his speed to beat the defender. Because he poses such a threat thanks to his speed, an offense can get creative in the way they use Ervin, as is the case here. Funny thing is, this reminds of a CFL play, where a receiver can get a head-start before running his route. As you could guess because of his size, Ervin is so quick in and out of his cuts. In this clip, we see Ervin switch paths in a flurry. Ervin is the type of player that can play sort of the offensive weapon role on an offense. He provides top-flight speed to go with reliable hands in either the screen or vertical passing game. I'm not entirely sure how he would perform in an NFL offensive scheme, where running through the tackles happens more. However, Ervin provides some matchup-nightmares and I think that warrant him a draft pick. How would Ervin fit in Dallas? 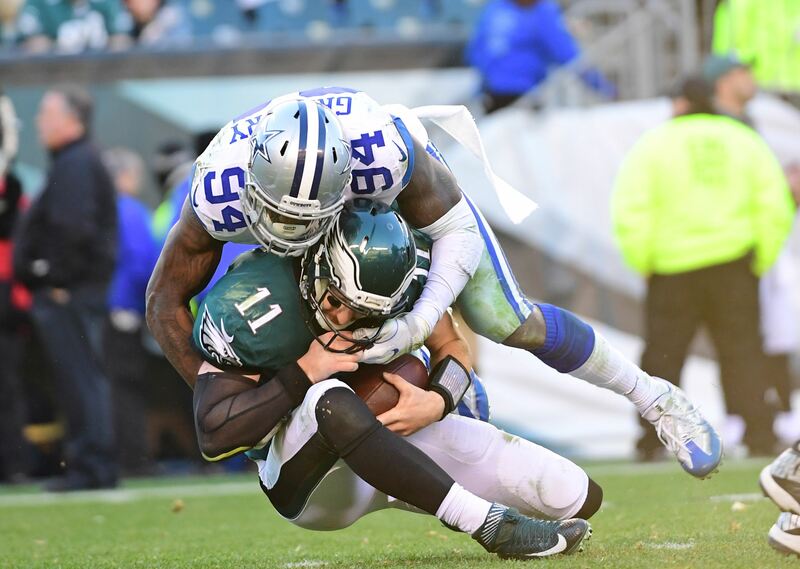 The reality is that Ervin is not a good fit for the Cowboys zone-blocking scheme, but the team showed last year that they wanted to get Lance Dunbar involved more in the passing game. I think Ervin gets drafted, but if he falls to free agency, I think he'd be an ideal player to bring in and see what they have and give some competition to the running back corps in the process. Games watched: New Mexico and Oregon State.